Maybe because I grew up with my father reading us bedtime stories starting with “once upon a time…” and ending with “they happily lived ever after”. Today I have a story for you. 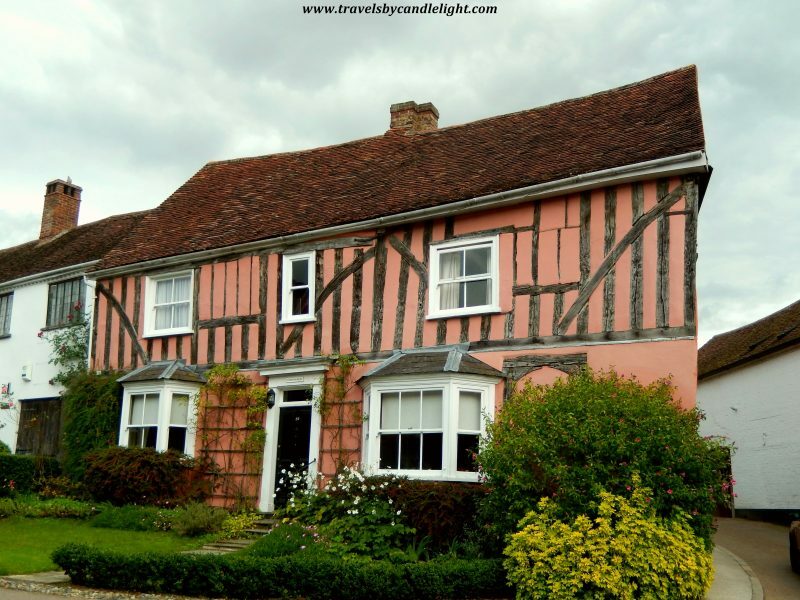 Once upon a time, hidden in the beautiful Suffolk’s countryside, there were 2 little towns called Lavenham and Kersey. 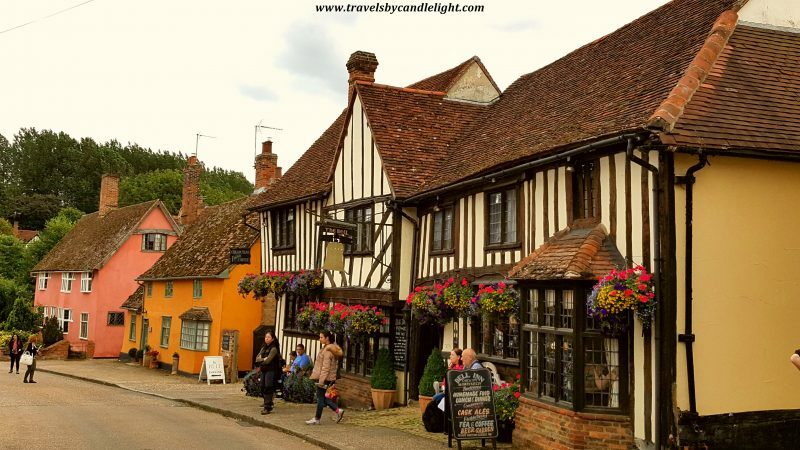 Beautiful, colorful, chocolate-box-town Lavenham is, by far, my favorite “wool town” in Suffolk. 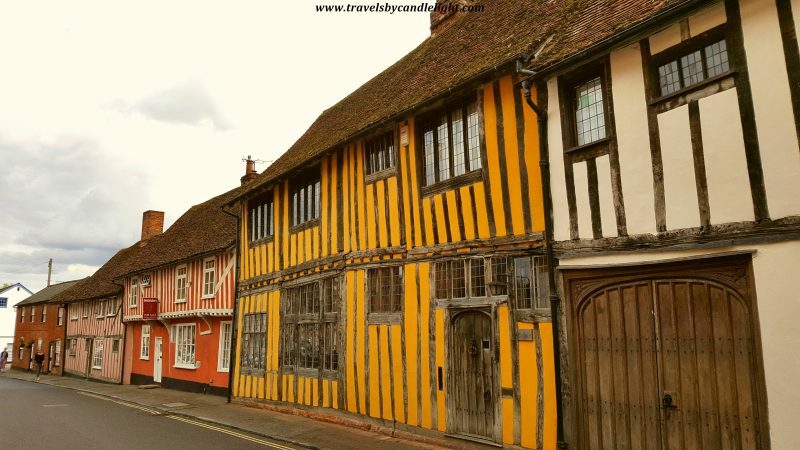 To this day, Lavenham remains a perfect example of a Suffolk Wool Town. 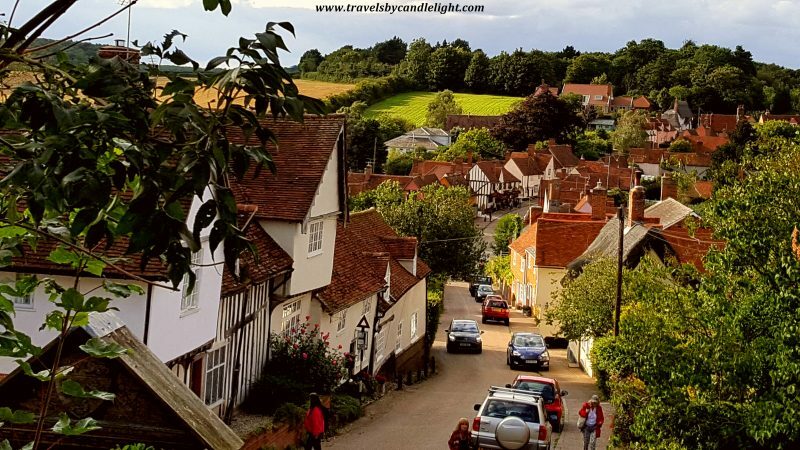 Once you step on his crooked streets and walk along the timber-framed houses, you are back in the Medieval time as the town does not seem to have changed in the last 500 years – no wonder it was named “England’s Best Preserved Medieval Village”. 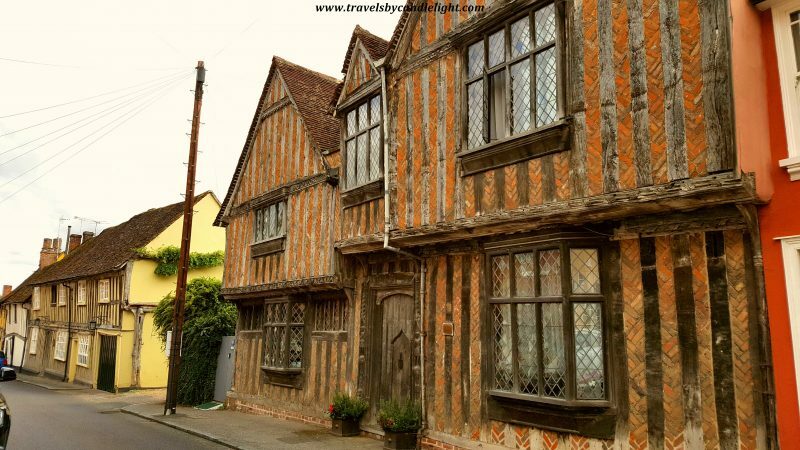 In the 15th century it was one of the 20 wealthiest settlements in England, prospering from the trade of its cloth, Lavenham Blewes, which was famous as far away as Northern Russia. 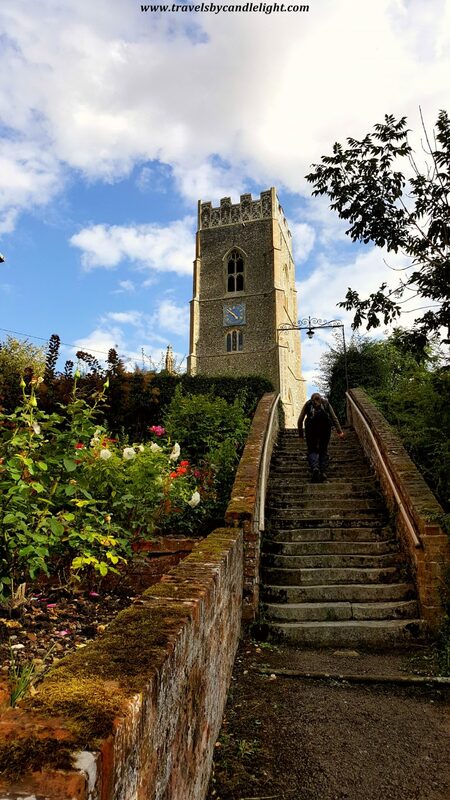 The town’s prosperity at that time can be seen in the lavishly constructed wool church of St Peter and St Paul, which stands on a hill top at the end of the main street, excessively large for the size of the village and with a tower that claims being the highest village church tower in Britain. One other legacy of the wool trade might also be unique craft shops specializing in hand made knitted clothes. 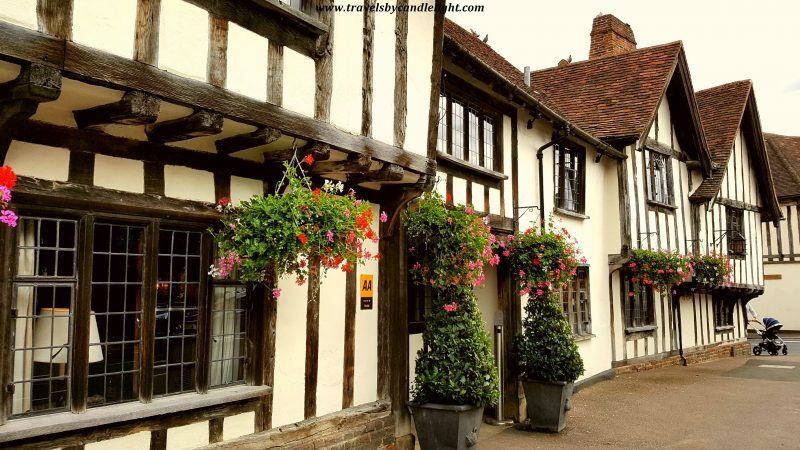 As you stroll around Lavenham you’ll see several of these independently owned and run shops and boutiques which have been lost from most High Streets. 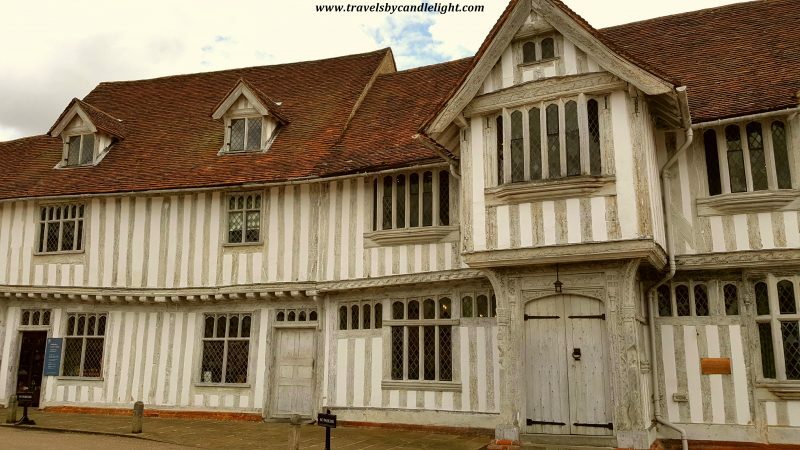 There are so many things to see in Lavenham. 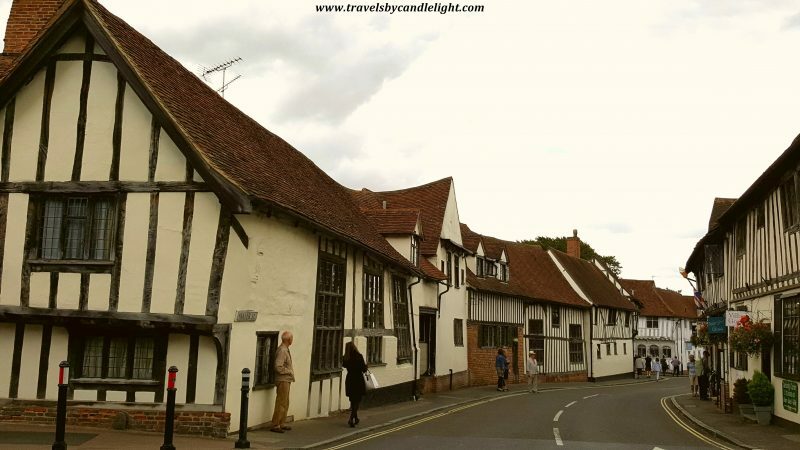 The Market Square, overlooked by the stunning Guildhall building, built in 1529 by the Guild of Corpus Christi, one of the town’s four medieval guilds, today maintained by the National Trust. 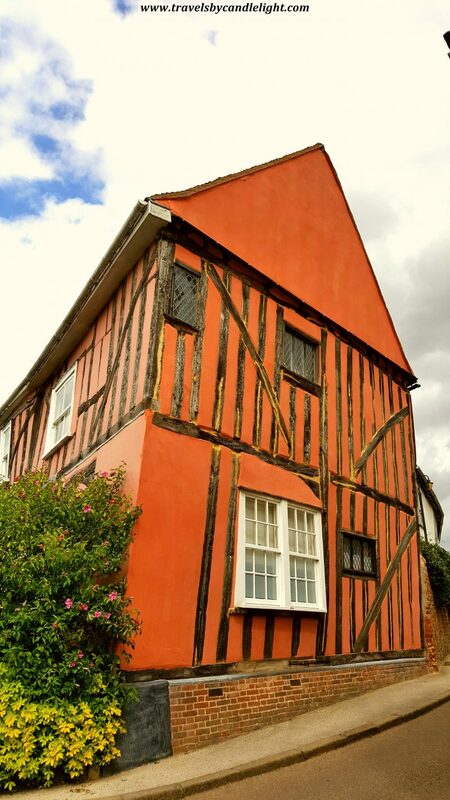 The Little Hall – built in the 14th century for a family of clothiers, enlarged in the 15th century and restored in 1920 by 2 brothers, now a museum. 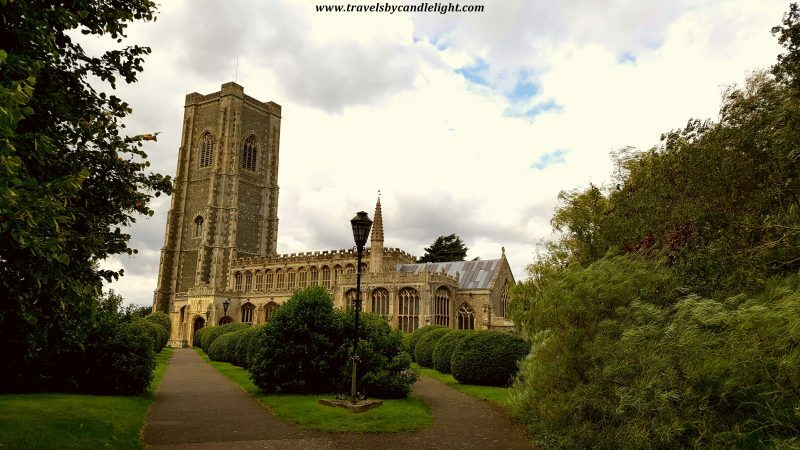 Picturesque, peaceful Kersey, which apparently has been named among the top villages to visit in Britain – if Lavenham excited and cheered all my senses, Kersey soaked my eyes and soul with peace and tranquillity. 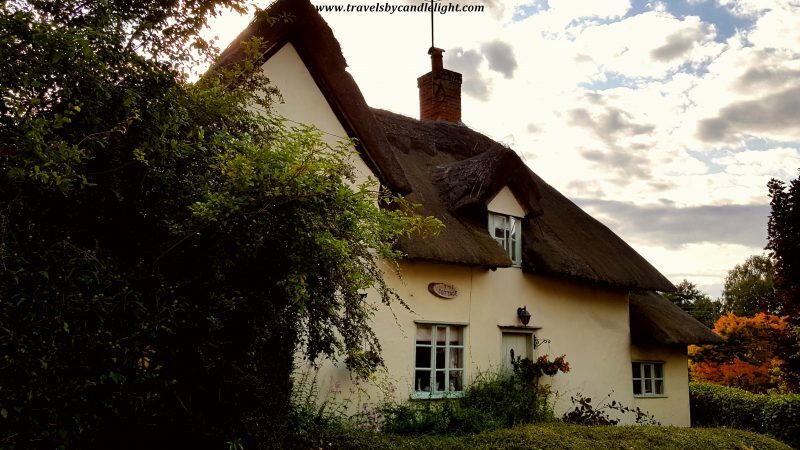 With only 350 people living there today and set around one street in a secluded valley, it is one of the most serene places I’ve seen in England. The bus connection runs twice per week, Tuesdays and Thursdays, and the village only got electricity and running water in 1950’s. 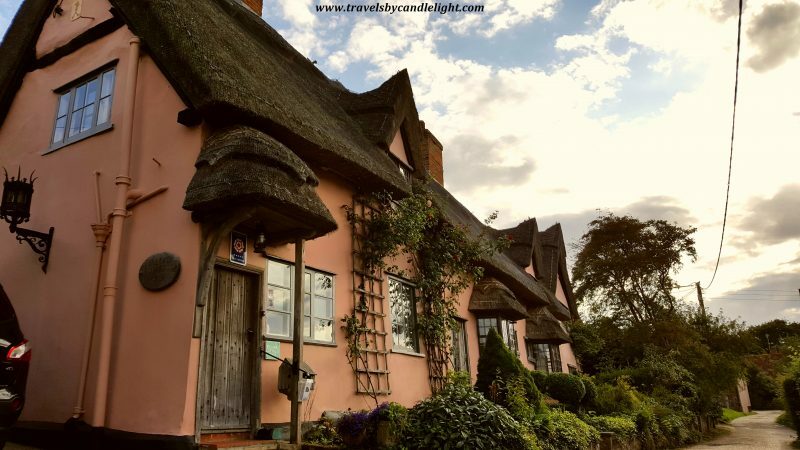 The village shop had no vender (or at least there was none while I was visiting), all the products were already wrapped in bags with the price on it – if you decided to take something, just put the money in a tin box or a jar. You could start by climbing on the hill at one its ends to see the church, you will have a stunning view with the town at your feet. 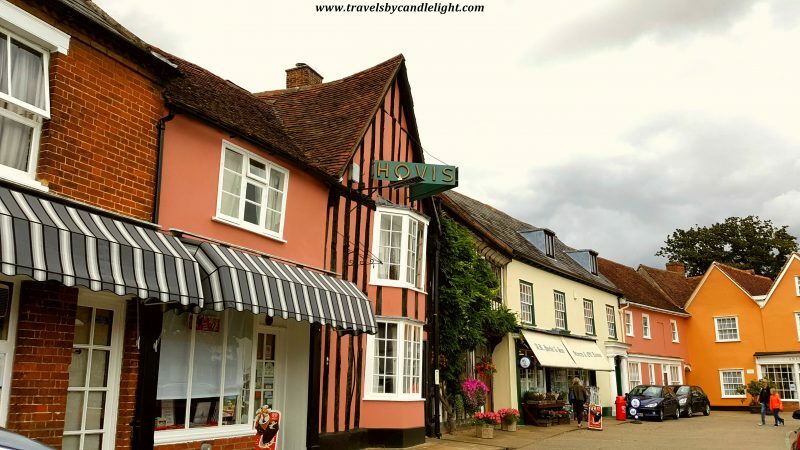 Then you can slowly walk down the main street, cross the ford and explore the village by foot. For me it looked like an enchanted place, no one seemed to be around apart from our group – I could easily imagine stepping in a fairy-tale, where an ogre came and killed everyone, taking the princess away and keeping her captive in his cave until Prince Charming will come to rescue her (oh, well, I would say better she tries to escape herself, otherwise might grow white hair waiting…).